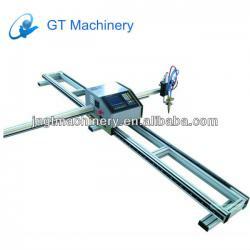 5. can be used in either indoor or outdoor situations.4-axis can be expanded linkage functions. 7. Flexible, easy to operate, can moves can be cut,Using USB Flash Drivereading procedure and timely upgradany time, and do not occupy fixed sites. 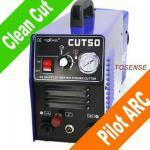 It can cut mild steel (flame cutting) and high carbon steel, stainless steel, aluminum, copper and other non-ferrous metal (plasma cutting), etc, be widely used in industries such as machinery, automobile, ship building, petro-chemical, war industry, metallurgy, aerospace, boiler and pressure vessel, locomotive etc. Thank you for your attention , more details please contact me.